There’s always an occasion to get dressed up in NYC, but there’s only one night of the year that brings out all the ghosts and mummies for a night of fun and fright. No plans this Halloween? 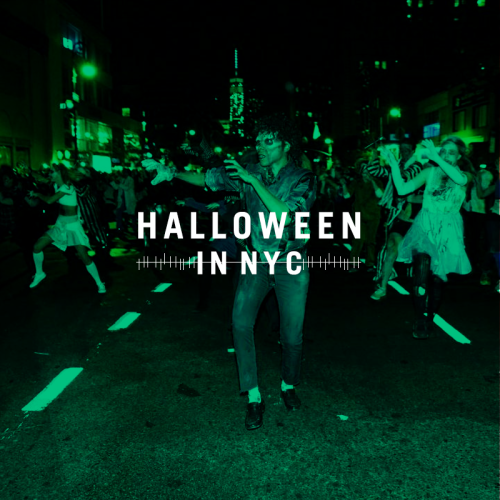 We’ve got you covered on all things happening in NYC, from the annual Halloween parade in the village to the pup-kin costume contest in fort greene park. But what ever you do, be sure to have a safe and spooky Halloween! Do you know what you’re doing on the scariest night of the year? 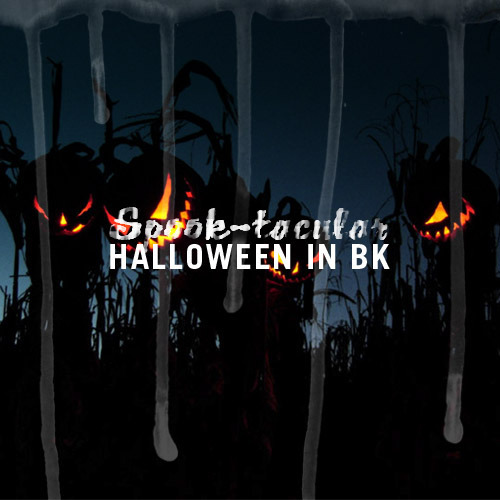 Brooklyn’s got you covered on the spookiest, creepiest, and ghoulish places to be this Halloween! Feeling especially brave? Take a nighttime haunted canoe tour with the North Brooklyn Boat club. Have happy feet from the sound of the Monster Mash? Then you’re sure to have a smashing time at the BOO! Dance party at Barclays Center. So what will it be this Halloween…trick or treat? 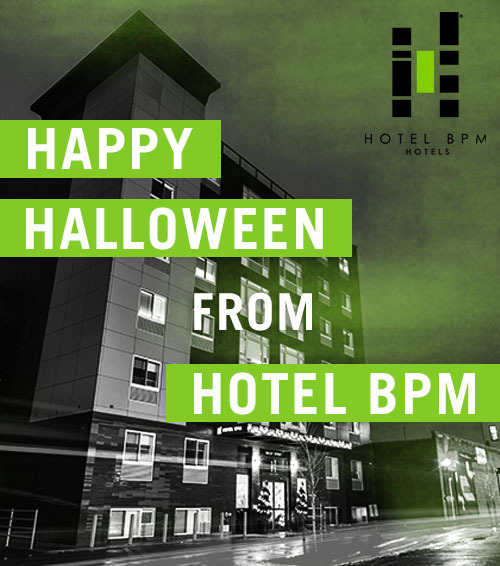 Happy Halloween from Hotel BPM ! There’s no better place to spend the spookiest weekend of the year than in NYC. Halloween is just around the corner and we have your guide to the most terrifyingly fun parties and events this Halloweekend! Whether you’re planning on swinging into the party on a wrecking ball or doing the harlem shake, this Halloween is sure to remind us of the scary and unforgettable moments of 2013.